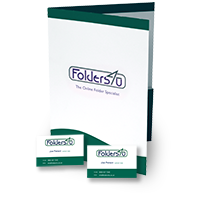 Superb value business cards, available with most folders. 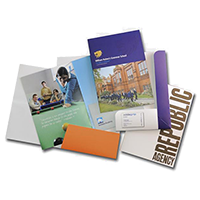 By using the space next to your folder’s pocket, we can print business cards for next to nothing - just £20 to cover trimming and packing costs - offering you a great money-saving way to buy business cards. 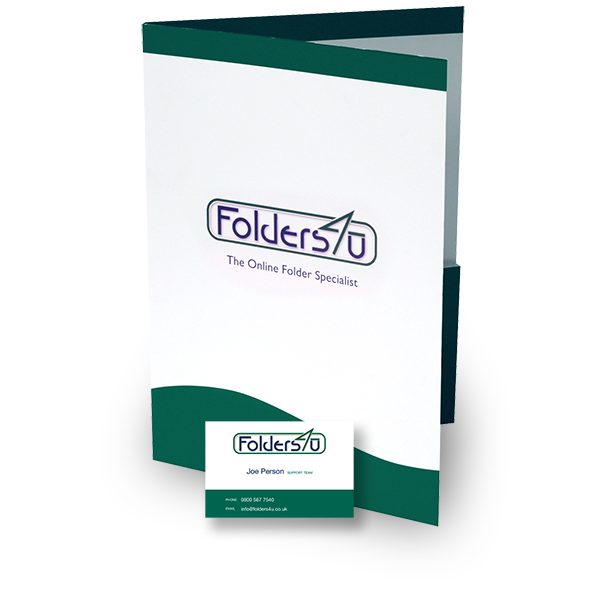 This package gives you: one design of 85x55mm business card in double the quantity of your folder order - for example, with an order of 500 folders you get 1000 business cards. 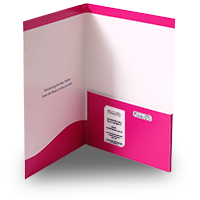 See also our two card package, available for the same price. 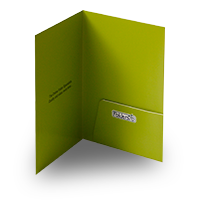 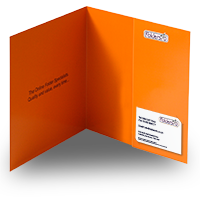 Business cards must be the same colour option as your folder, and will be printed on the same stock. 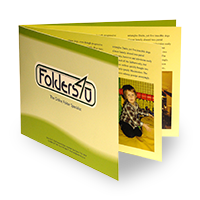 If you have requested lamination for your folder, business cards will also be laminated. 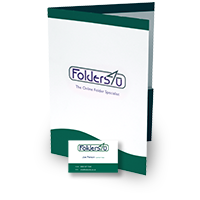 This package can be ordered once you have a suitable folder in your shopping basket.